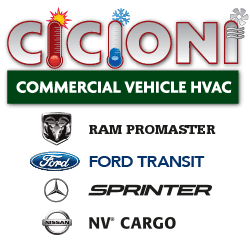 Cicioni is your source for all types of OEM collision parts (surplus and takeoff) that can be shipped anywhere. We also have OEM parts available right through our ebay store. Contact Al Cicioni for more information. Cell: (570) 401-7697. No delivery charge for Eastern PA or customer pickup. 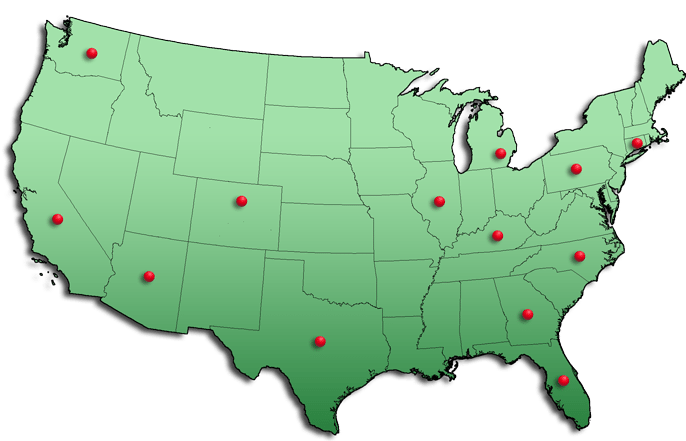 We offer meeting points for NY, NJ and Delaware customers. For more information please call Al Cicioni (570) 401-7697.